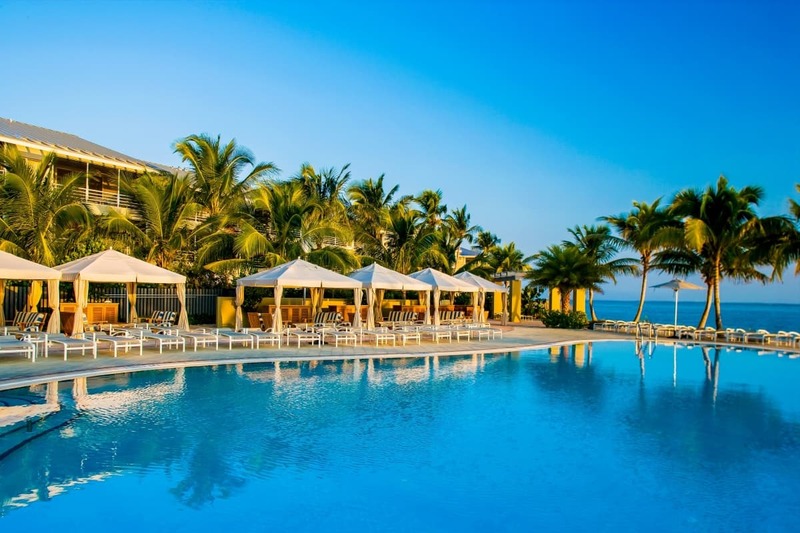 The South Seas Island Resort on Captiva Island is an iconic 330-acre wildlife preserve, which spans two and a half miles of pristine white-sand beaches framing the tranquil waters of the Gulf of Mexico. and just 32 miles from Fort Myers within a peaceful, secluded-island location. South Sea Island Resort has tennis facilities for players of all levels - social to competitive, beginners to professionals - will come away with an intense passion for the game of tennis after experiencing the services and instruction of Blackwood Tennis Academy at South Seas Island Resort. Group accommodations are our forté. From private schools, men's and women's league teams to groups of friends, the resort setting coupled with the tennis amenities are certain to provide the ideal destination to perfect your tennis game. Founded by successful junior development coach Nick Blackwood, the Blackwood Tennis Academy provides direct oversight of the Tennis Pro staff. enjoyed getting professional tennis instruction, playing in Clinics with pros, playing singles and doubles with 3.5-4.5 rated players, and participating in social round robins arranged by a highly qualified staff. There is a wide range of tennis activities scheduled daily for both adults and children with beginning or advanced skills. There is no better tennis destination less than a quarter mile from one of the best barrier island beaches in Florida.